We will learn how to setup and use the Raspberry PI Zero W board. 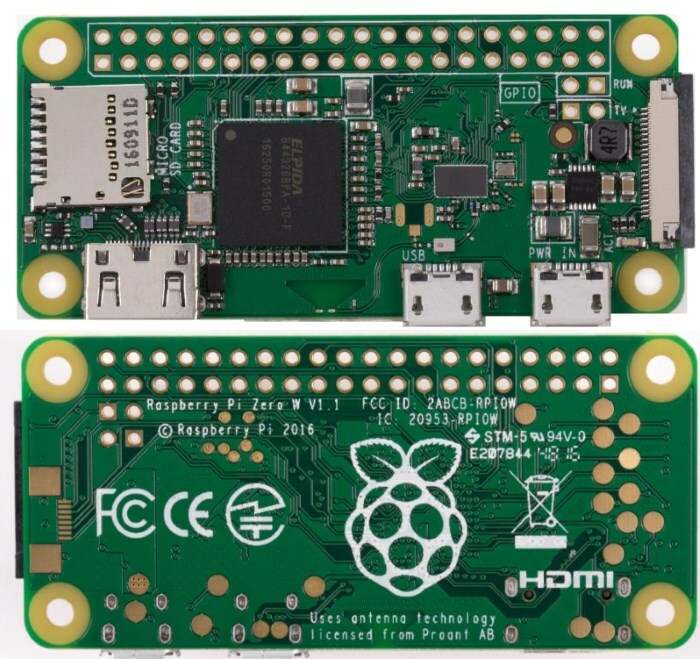 A Raspberry Pi Zero with smaller size and reduced input/output (I/O) and general-purpose input/output (GPIO) capabilities was released in November 2015. 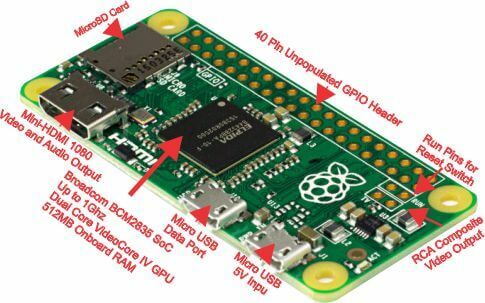 By 2017, it became the newest mainline Raspberry Pi. This made connecting to WiFi networks and Bluetooth controllers a pain involving USB dongles and often a USB hub. On 28 February 2017, the Raspberry Pi Zero W was launched, a version of the Zero with Wi-Fi and Bluetooth capabilities. 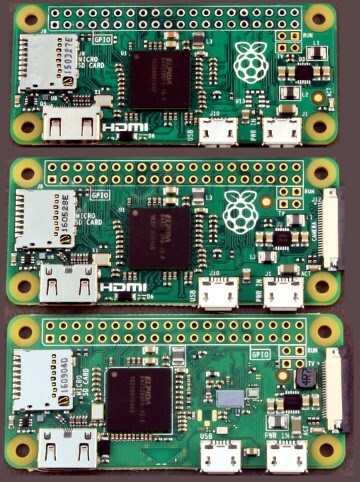 On 12 January 2018, the Raspberry Pi Zero WH was launched, the same version as the Zero W with pre-soldered GPIO headers. 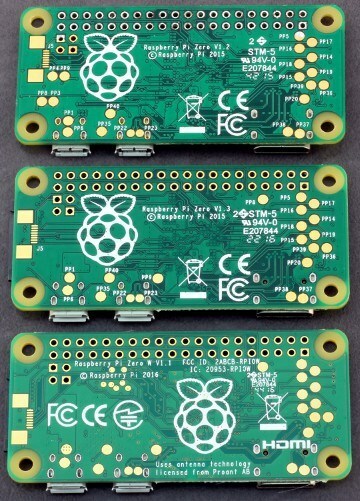 How to check which version of Raspberry Pi Zero do you have? Raspberry Pi Zero v1.2 - This is the first version of Pi Zero. Raspberry Pi Zero v1.3 - This is the second version of Pi Zero which added the camera port. Raspberry Pi Zero W v1.1 - This is the latest Pi Zero W with WiFi and Bluetooth. If there is no Raspberry Pi logo on the front but instead some components then you have the latest Pi Zero W with WiFi and Bluetooth. A monitor with the correct cable and adapter (Mini HDMI to HDMI or Mini HDMI - DVI). Any HDMI monitor for the Pi. Most modern television sets and monitors have an HDMI port, and are the easiest to get working with the Raspberry Pi. You will need the Mini HDMI to HDMI Adapter to connect to Pi Zero. 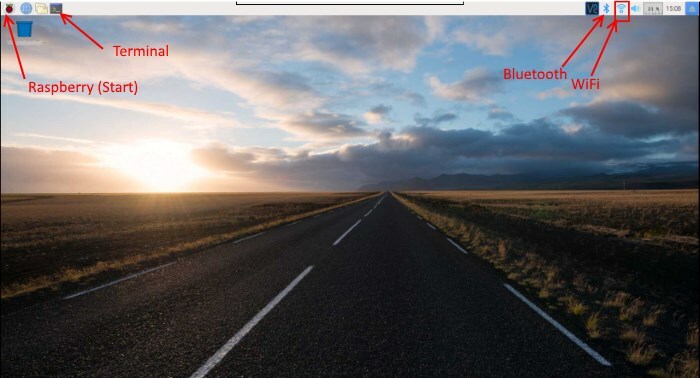 You can use an HDMI cable to connect the Raspberry Pi directly to the television or monitor. Some older monitors have a DVI port. These work well with the Raspberry Pi, although you'll need an HDMI-to-DVI adapter to attach to an HDMI cable, or a one-piece HDMI-to-DVI cable. Some old monitors have a VGA port. 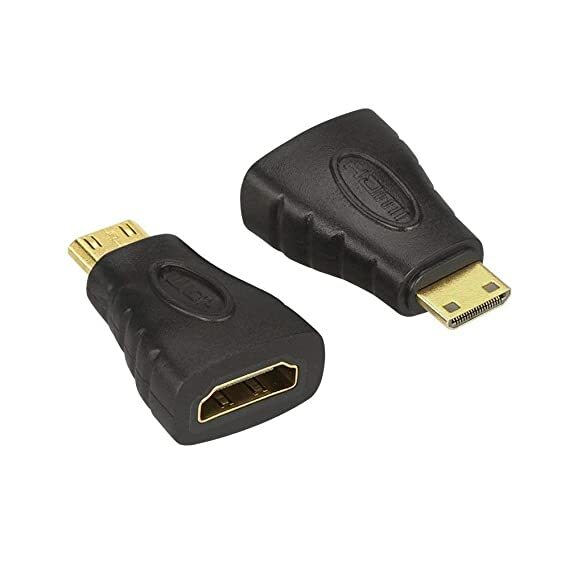 These can be trickier to use as you'll need an HDMI-to-VGA converter, which can change digital video to analogue video. A simple port adapter won't work. 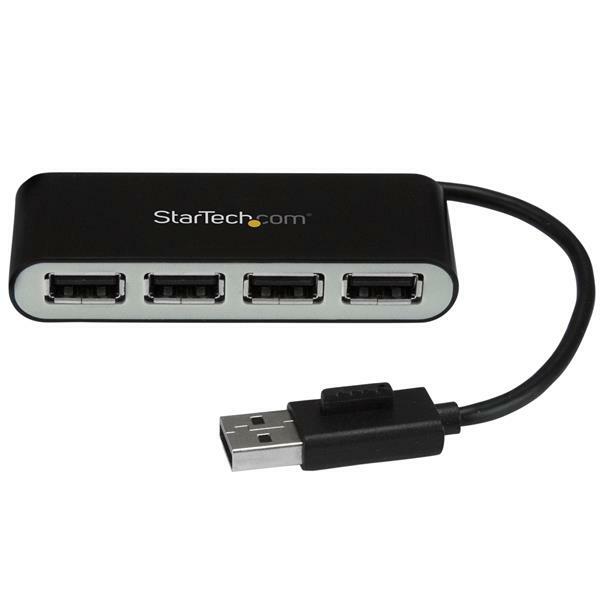 For best results, use one with HDMI input, but other connections are available for older devices. 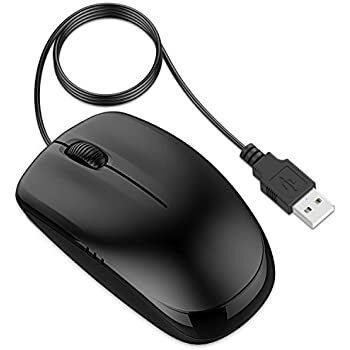 A wired keyboard and mouse, or a wireless keyboard and mouse with a Bluetooth adapter. Any standard USB keyboard and mouse will work with your Raspberry Pi. Wireless keyboards and mice will work if already paired. 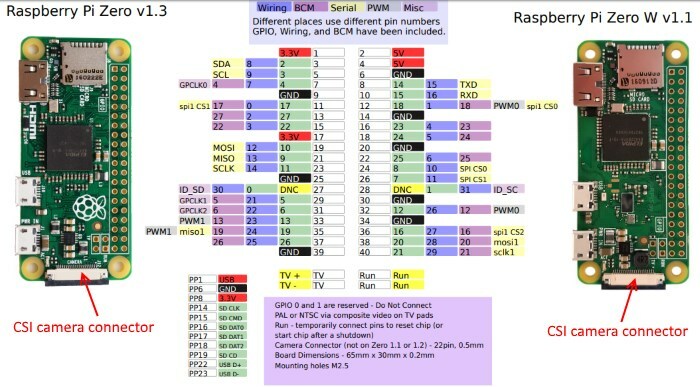 For keyboard layout configuration options see raspi-config. A micro USB power supply. The Pi is powered by a USB Micro power supply (like most standard mobile phone chargers). 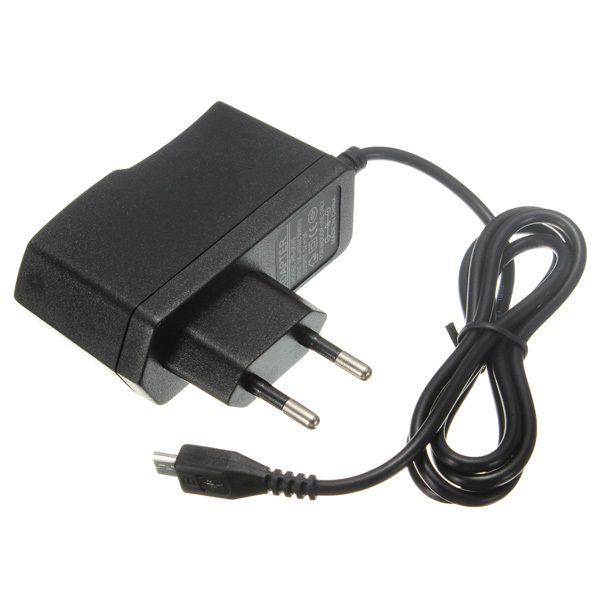 Many mobile devices are powered using a 5V micro USB charger. These can often be used to power the Raspberry Pi, although it's worth checking that they provide sufficient voltage and current (5V / 1.2 - 2.5A). There are many devices which are capable of providing power over USB. Some modern wall sockets have USB ports, for instance. You can also connect to USB hubs, computers, and battery packs. 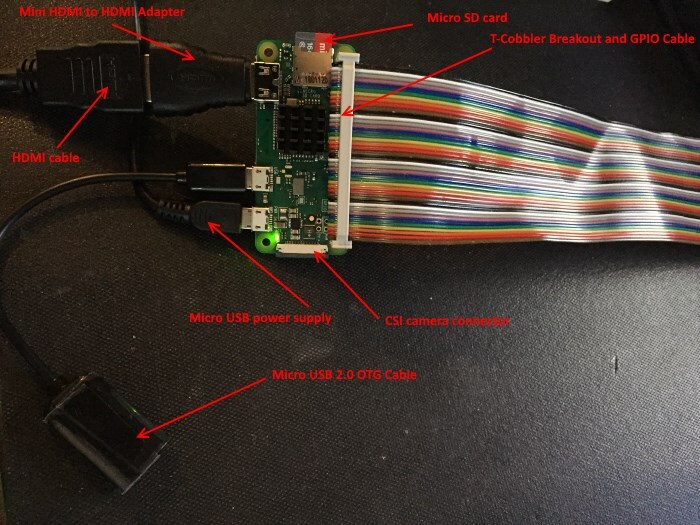 If you have a micro USB cable, then you could try to power your Raspberry Pi using any powered USB port. You'll need a good-quality power supply that can supply at least 2A at 5V. 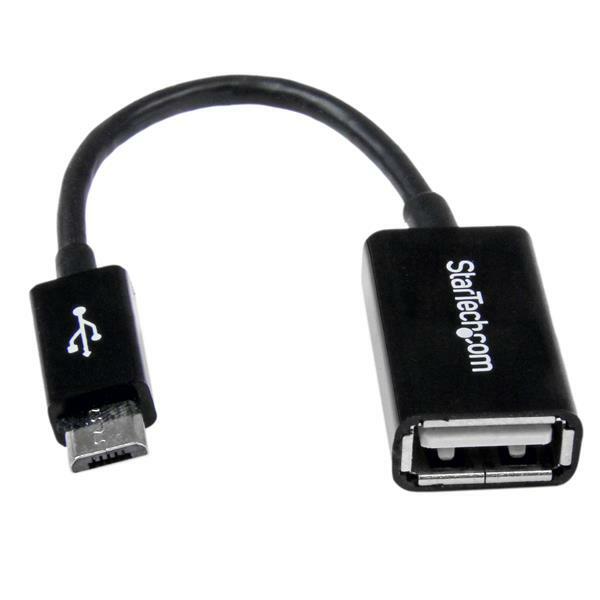 4-Port USB 2.0 Hub and Micro USB 2.0 OTG Cable. You need the to connect your USB devices. A USB wireless dongle. Only if you have the first version of Pi Zero. Alternatively, you can connect to a wireless network using a USB wireless dongle, which will require configuration. An audio lead. Audio can be played through speakers or headphones using a HDMI cable. Beginners should start with NOOBS (New Out Of Box Software), which gives the user a choice of operating system from the standard distributions. The recommended distribution for normal use is Raspbian. Alternatives are available, such as LibreELEC (Kodi media centre) or Arch Linux. Click on NOOBS. Then click on the Download ZIP button under ‘NOOBS (offline and network install)’, and select a folder to save it to. Extract the files from the zip. Drag all the files in the extracted NOOBS folder and drop them onto the SD card drive. The necessary files will then be transferred to your SD card. When this process has finished, safely remove the SD card and insert it into your Raspberry Pi Zero board. Insert your micro SD card into the TF card slot on the Raspberry Pi Zero W board. It will only fit one way. You will need to install the Raspberry PI desktop. Just follow installation instructions. To connect to WiFi you will need to select your local wifi network and enter a password. When you finish an installation the Raspberry PI desktop starts up. 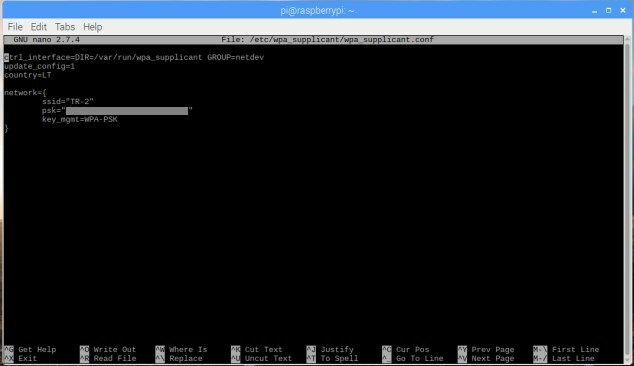 If you did setup of the WiFi connection during the Raspberry Pi desktop OS installation just skip this section. Setting up via the GUI is very straight forward. First click on the disconnected WiFi icon on the right of the taskbar. Select the network that has the correct name for your router. You should get a dialog asking for the WiFi password. 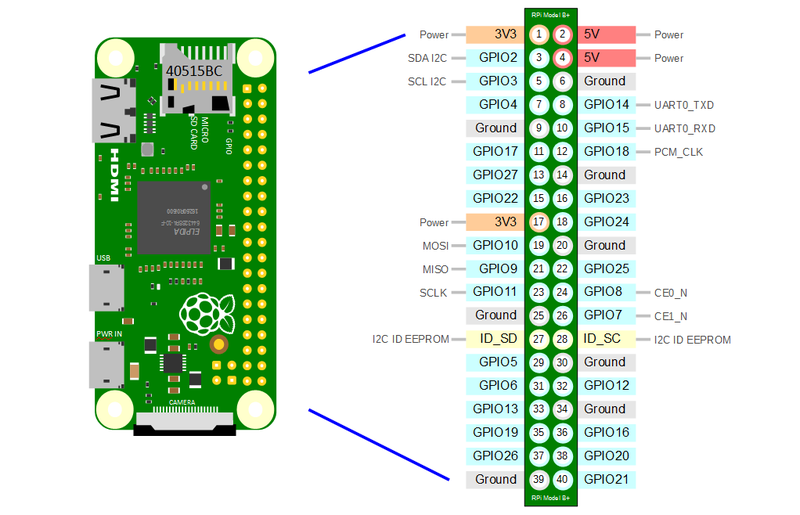 Enter the key for your WiFi network and press Ok.
GPIO ports allow you to connect electronic components such as LEDs and buttons to the Raspberry Pi. Insert the other end of TCobbler Breakout (with pins) to breadboard. Of course you can use jumper cables F-M, F-F to connect your Raspberry PI Zero W board to breadboard, sensors too. Make sure you are using a genuine SD card. There are many cheap SD cards available which are actually smaller than advertised or which will not last very long. Make sure you are using a good quality power supply. You can check your power supply by measuring the voltage between TP1 and TP2 on the Raspberry Pi; if this drops below 4.75V when doing complex tasks then it is most likely unsuitable. Make sure you are using a good quality USB cable for the power supply. When using a high quality power supply, the TP1->TP2 voltage can drop below 4.75V. This is generally due to the resistance of the wires in the USB power cable; to save money, USB cables have as little copper in them as possible, and as much as 1V (or 1W) can be lost over the length of the cable. 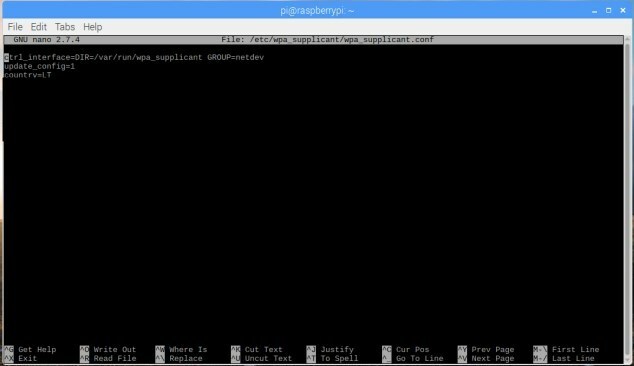 Make sure you are shutting your Raspberry Pi down properly before powering it off. Type sudo halt and wait for the Pi to signal it is ready to be powered off by flashing the activity LED. Finally, corruption has been observed if you are overclocking the Pi. This problem has been fixed previously, although the workaround used may mean that it can still happen. If after checking the steps above you are still having problems with corruption, please let us know. We have learnt how to setup and use the Raspberry PI Zero W board.